Kitten offers a wide selection of chemical indicator tapes which provide immediate identification of processed items while also securing sterilization packs. Color change indicator verifies exposure to sterilization process. Our indicator tape consists of a strong crepe-embossed paper with a pressure sensitive adhesive. 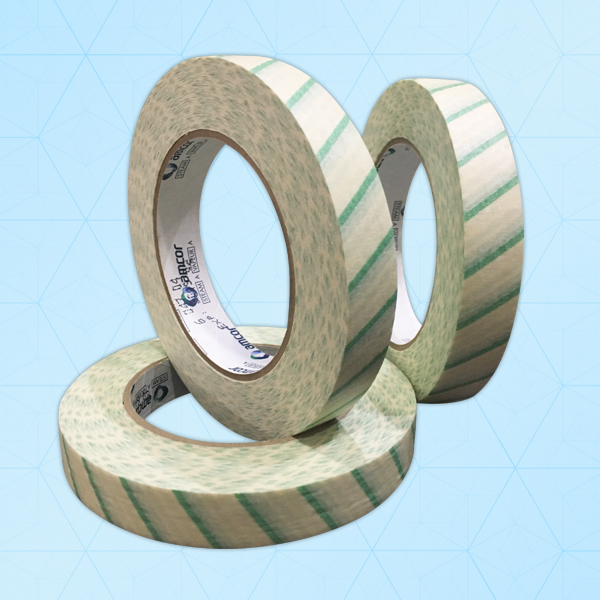 The Indicator Tapes adhere to paper, paper/plastic, woven, treated woven and non-woven wraps. The adhesive allows for secure seals yet is easy to remove. ISO 11140 -1 Type 1 Compliant.